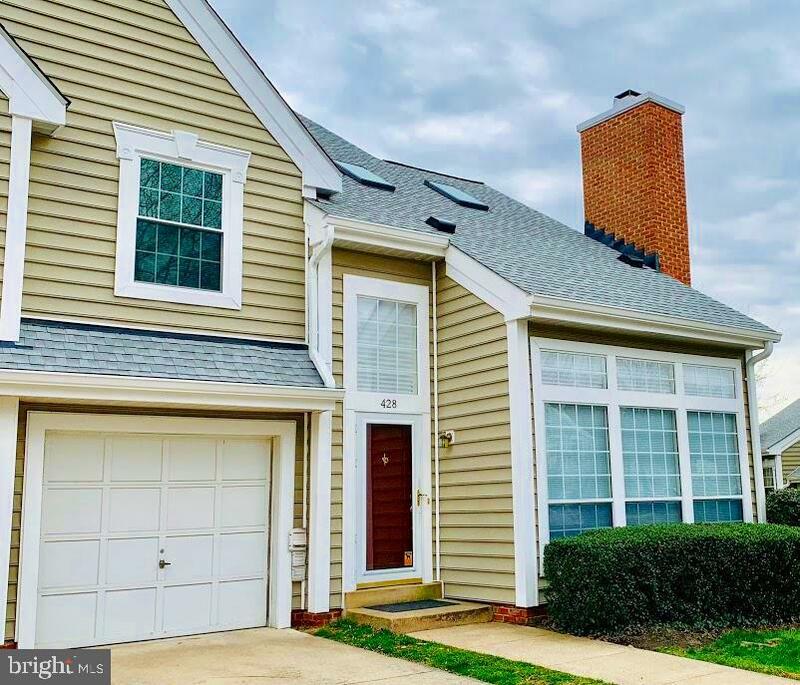 All Occoquan homes currently listed for sale in Occoquan as of 04/22/2019 are shown below. You can change the search criteria at any time by pressing the 'Change Search' button below. If you have any questions or you would like more information about any Occoquan homes for sale or other Occoquan real estate, please contact us and one of our knowledgeable Occoquan REALTORS® would be pleased to assist you. "Deep waterfront custom home in Occoquan. If you have ever dreamed of vacationing at home, you do not want to miss this. Enjoy the cool summer breeze on your expansive deck overlooking the pool, hot tub and the gorgeous occoquan river. Have your friends come visit by boat where they can pull up to one of your many boat slips and enjoy a cold drink at the tiki bar. Complete with electricity and running water. Drop a line in to catch one of your favorite fish. Go paddle boarding on the river or take a casual stroll into town where you can dine, shop, or check out a museum! If you want some excitement, you are just a short boat ride from National Harbor or MGM. Some of the amazing custom features this home has to odder are: 2 story study with upper library, complete with 300 gallon fish tank, hidden door, fireplace and it's powder room. The main level master has a beautiful step down sitting area with fireplace, perfect for enjoying the gorgeous views, reading a book, or taking in a beautiful sunrise. Custom kitchen with Viking, open floor plan, enormous closets, boating, hiking, water sports... It's ALL outside your door!" 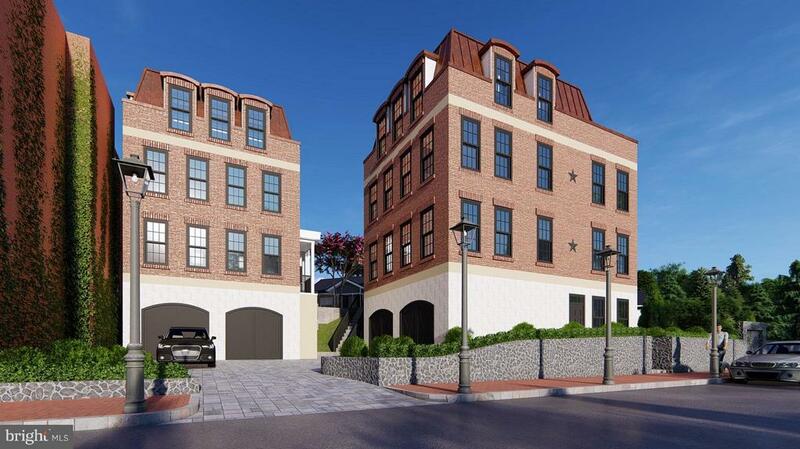 "This is a rare opportunity to own a newly built custom home in historic downtown Occoquan, with NO HOA FEE and NO FLOOD INSURANCE Needed. (this is huge compared to some homes across the street). The home is across the street from the river, for easy walking and kayaking access! The rooftop deck will have views of the river and park, and every detail was considered in making this a modern, energy-efficient and comfortable home that fits right into this rare, lovely historic site. The builders are using local stone and reclaimed brick in the home~s construction, with hardwood floors and a copper roof. They~re also using insulated concrete forms (ICF) for superb energy efficiency.~Flexible zoning would allow a home business here~quick kayaking adventure on your lunch break, perhaps? When you do need to commute, you~ll enjoy easy access to the express lane entry/exit to the VRE, rail service, commuter lots and express buses. On snowy days, you~ll be so happy that you have a warmed driveway. No snow shoveling for you!~Note: a second home is to be built at 430 Mill Street." "Sitting on top of the World never felt this good!! Thats the feeling you get when you see the views from this Unique 1 of a kind home with awesome year round water views of the Occoquan River and historic Occoquan. Nothing compares to this floorpan and model with soaring 3 story foyer, Great room on the upper level with vaulted ceilings and fireplace, 2nd fireplacesand walkout to deck and private views for miles. Walk to the town of Occoquan with great shopping, awesome restaurants like ~The Secret Garden~ my favorite and go to restaurant in Northern VA, walks along the water and new park overlooking the river. Great place to Cultivate your Karma!! 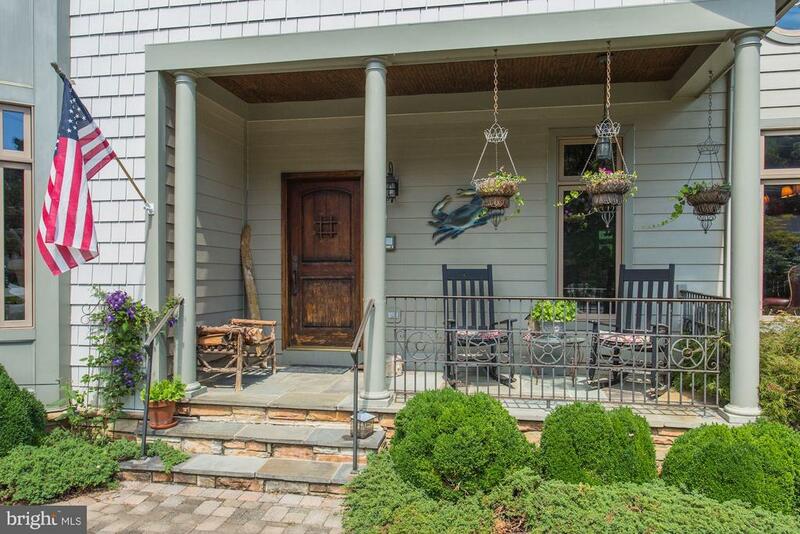 Welcome home"
"Welcome home to this gorgeous 2 bedroom, 2.5 bath home with beautiful views over the Occoquan River! The kitchen, renovated in 2016, has silestone counters and stainless steel appliances including an induction cooktop and convection microwave. With room for a table, a pantry, and a coffee bar, you will love cooking and entertaining in this space. The combination dining and living room, with a fireplace, opens to a balcony where you can spot bald eagles and blue herons. The upstairs master bedroom also showcases the amazing views, with large windows and tall ceilings. With an en-suite bath and two walk-in closets, there is plenty of room. The second bedroom, off the loft living area with a second fireplace, is adjacent to its own full bath. With replaced windows and French doors (2017), a new roof and skylights (2018), and a new heat pump (2017), the big-ticket items are already done. All of this in a community with a pool, community clubhouse, and a gym!" 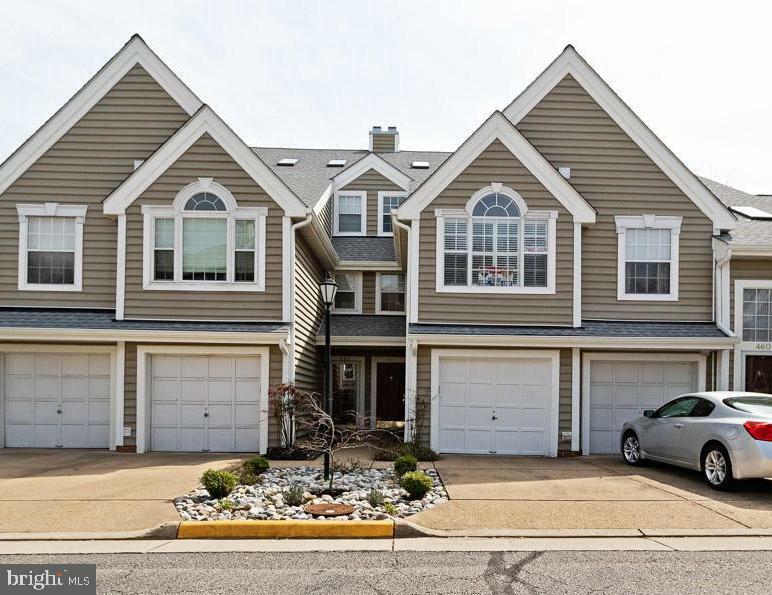 "Immaculate two-story town home features 2 Large bedroom & 2.5 bath. Upper level loft area with skylight. Kitchen opens to living room, french doors opening to deck. Large over-sized windows and cathedral ceilings allow for tons of natural light and make the home open and airy. 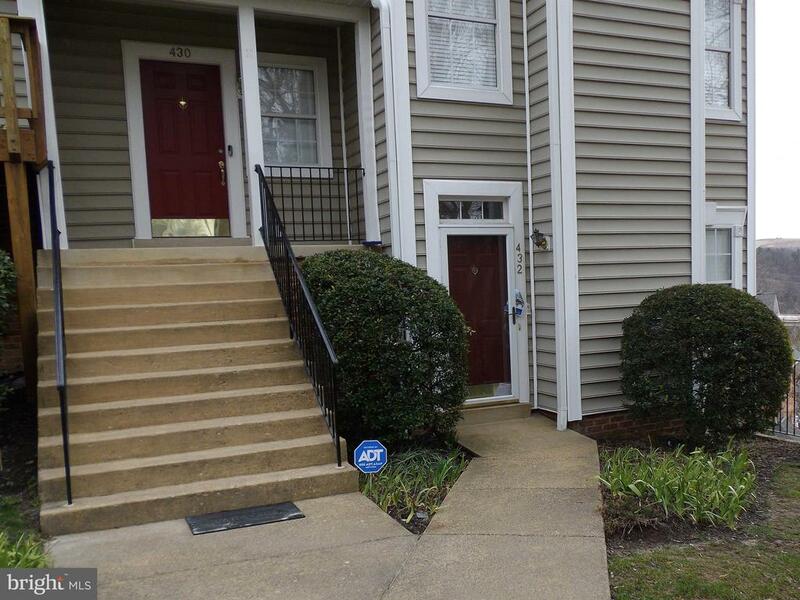 Within walking distance to Historical Occoquan , River mill park, local shops. 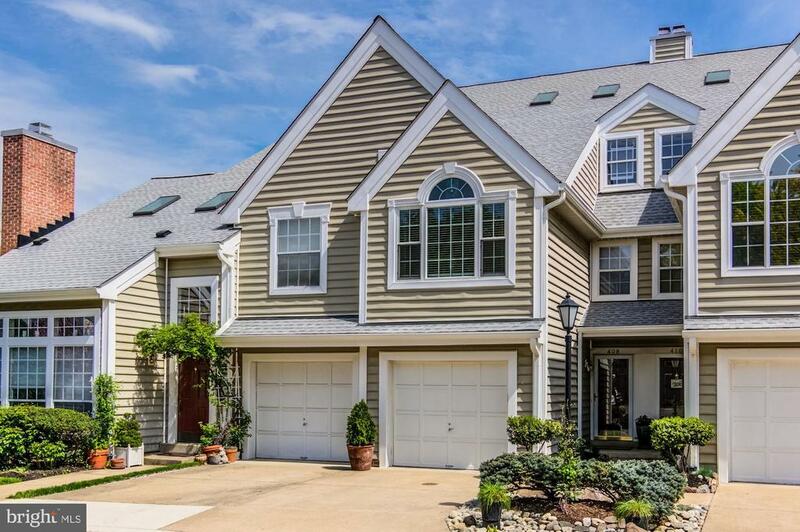 Easy access to I-95 and Fort Belvoir. Perfect starter home or weekend getaway. Turn key and ready to move in. Call us today and set up a showing!" "Beautiful Condo located in City of Occoquan. Close to everything historic in town, great food, entertainment, watch river flowing, boats and Harbor nearby. Unit has large rooms and with a little floor waxing and cleaning its ready to move in. Sold as is where is."